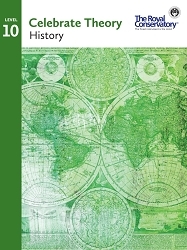 For students of all instruments, each book in this engaging series clearly presents essential concepts through practical activities, written exercises, and exploration of repertoire. 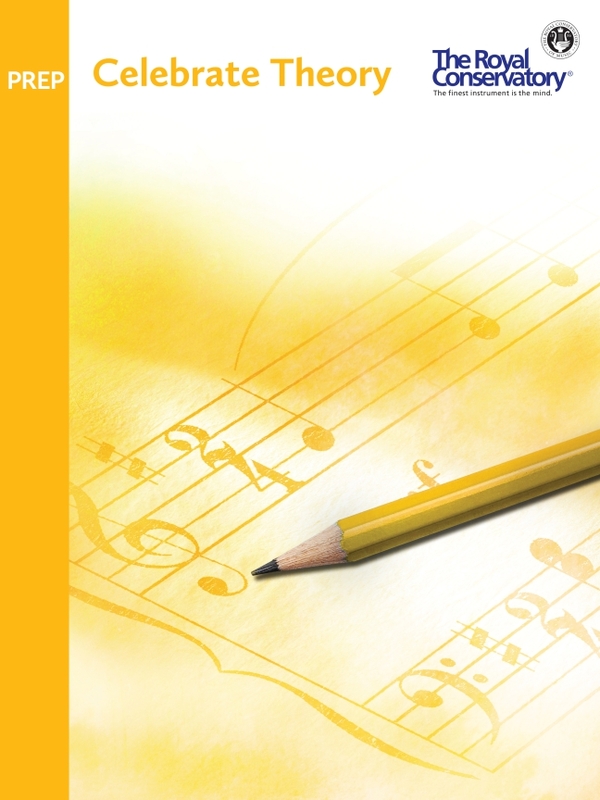 Each student’s musical journey is enriched with creative melody writing and guided listening activities. 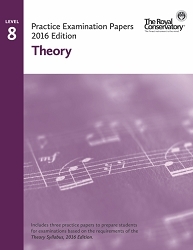 Selections from The Royal Conservatory repertoire and etudes are included throughout the series to help theory concepts come alive and build a strong foundation for well-rounded musical training.